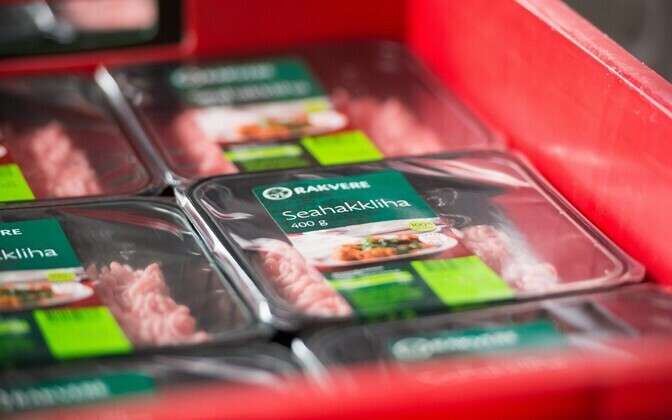 Employees at HKScan's Rakvere Meat Processing Plant will not back down on their demand for a 50 percent increase in their basic wages, Estonian Trade Union Confederation (EAKL) secretary Artjom Arhangelski told regional paper Virumaa Teataja. The union has proposed a two-tier increase to the basic wage, with one hike to be executed this year and the other in 2018. 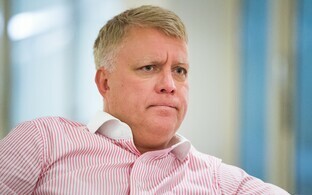 While the meeting of union representatives with company management in the presence of the public conciliator last week instilled pessimism, according to Arhangelski, Wednesday's meeting between representatives of the employer and the employees could be described as a standstill, the paper reported. According to Arhangelski, the employer has rejected their proposal for the employees' basic wages to be increased in two stages, this year and in 2018, and wishes to move forward with the public conciliator. The next meeting has been scheduled for next week. 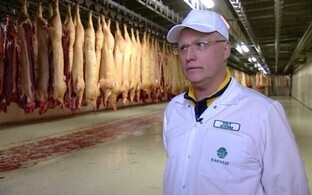 Raili Karjane, counselor at the Estonian Industrial and Metalworkers Union to which employees of the Rakvere plant belong, said that employees of the slaughterhouse at the Rakvere plant are currently paid about €750 per month net, including extras. A 50 percent increase in the basic wage would raise the employees' net monthly income to €1,100-1,200 per month in 2018. This includes the effect of the rise in the basic exemption to €500 per month next year, she added. 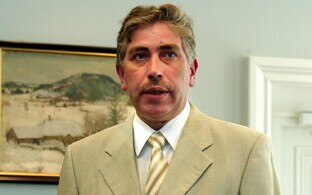 The labor dispute at Rakvere Meat Processing Plant began on Oct. 17, when 27 slaughterhouse employees staged an illegal strike, resulting in the dismissal of three employees. The employees said they were protesting against poor working conditions as well as the stagnation of wages, which have not been raised for the past ten years.